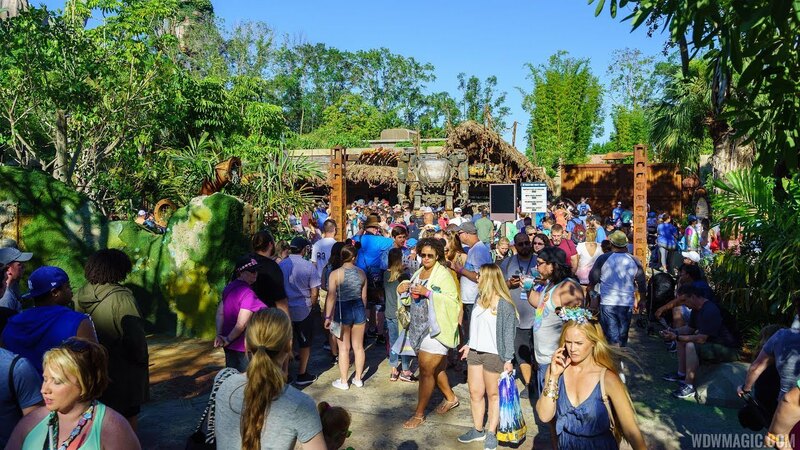 May 31, 2017 in "Pandora - The World of Avatar"
Pandora - The World of Avatar is now into the first week of its official opening at Disney's Animal Kingdom, and we have a brief update on the current operational status. The long lines to enter Pandora have thankfully gone, and for the last few days there have been no waits to enter the land. The Memorial Day long weekend, combined with the new land's grand opening obviously played a large role in those early lines. Operations still has queues setup outside of the land before the Pandora bridge, so there remains the possibility that lines may occur on particularly busy days at the park. The two main attractions continue to draw heavy crowds, with standby wait times typically being around 3 hours for Flight of Passage, and 2 hours for Na'vi River Journey. 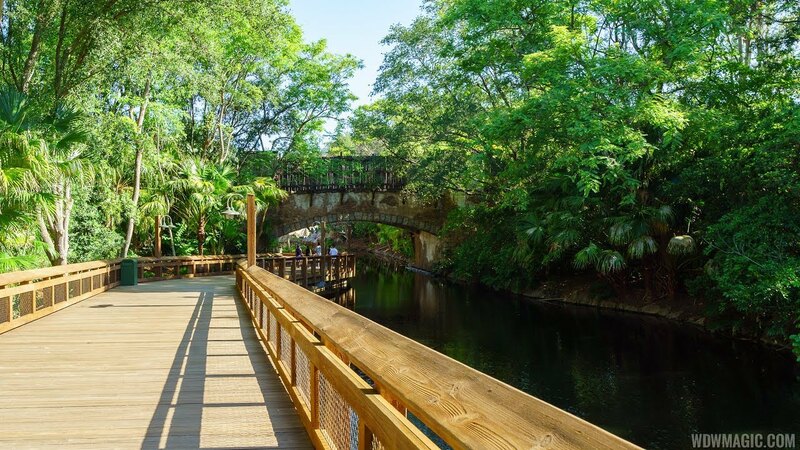 Although Flight of Passage is equipped with a single rider line, it has not yet been put into operation. Arriving first thing continues to be the best option for minimal wait times. Queues are also persisting to enter the land's Windtraders merchandise store. Although busy, the Satu'li Canteen continue is not experiencing significant wait times to enter and food service is very quick. Pandora is continuing to open before the official park opening time. Hours throughout the summer are 8am to 11pm, and guests are entering Pandora between 7am and 8am on non-EMH days - although times have varied so far. Evening Extra Magic Hours for Disney resort hotel guests begins each day at 11pm, and to make space for the arriving guests, rides in Pandora have been closing to standby day guests well before the 11pm park close. We have seen closures between 8pm and 9pm so far. Resort guests have begun queuing at Flight of Passage around 9:30pm, with entry to the ride beginning before the official 11pm start time of EMH. It is important to note that once the capacity of the ride has been reached during EMH, no more guests are allowed into the queue, which may occur even before the 11pm EMH official start time. 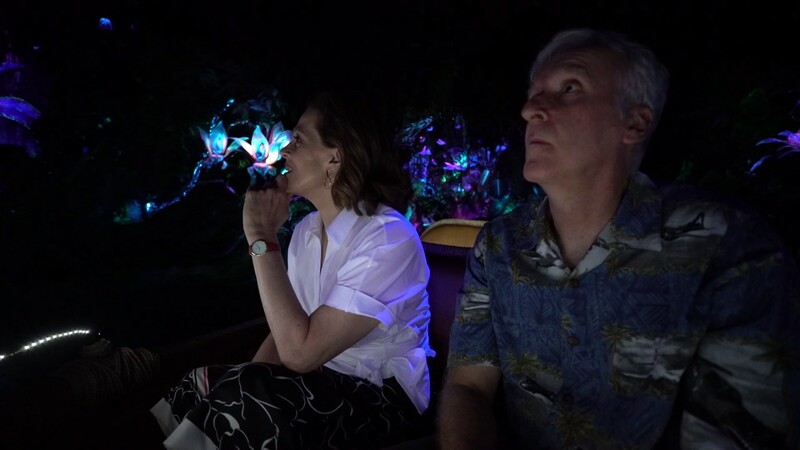 If you are visiting for evening EMH, arriving at 11pm will likely be to late to ride Flight of Passage.